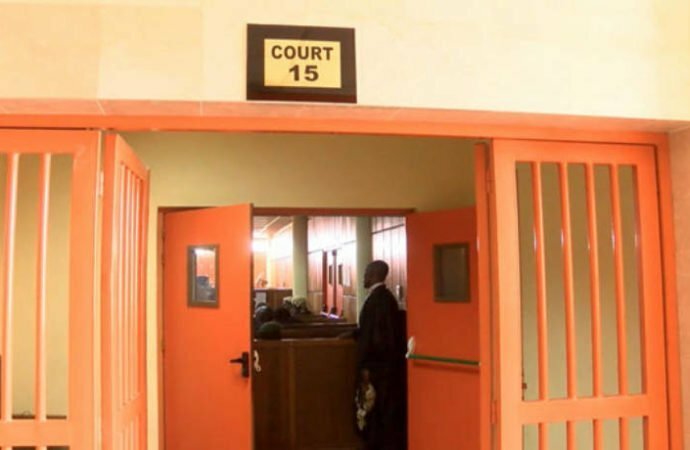 A high court of the Federal Capital Territory (FCT) ordered the remand of four people over their alleged roles in the stealing of N339 million military pension funds. The suspects are Ishaka Yakubu (wing commander), Akinbamidele Odunsi (lieutenant commander), Abidemi Aderemi Kolade and Violet Ofoegbunam. The suspects are said to have collected monies meant for payment of death benefits to deceased army officers and converted same to personal use. They were arraigned on Thursday before D. Z. Senchi, the judge handling the matter. The defendants pleaded “not guilty” after the charge was read to them. Thereafter, Steve Odiase, counsel to the Economic and Financial Crimes Commission (EFCC), asked the court to remand the accused persons in custody pending trial. Odiase also noted that Yakubu and Odunsi had on several dates refused to come to court. For that, he asked the judge, to impose stringent bail conditions on them. On his part, Patrick Ediale, counsel to Yakubu, drew the attention of the court to a pending application asking the court to admit his client to bail. “He is presumed innocent until the contrary is proved,” Ediale argued. After listening to the counsels, Senchi ordered the remand of the accused persons to Kuje prison. He then adjourned the matter to November 13 for the hearing of bail applications.